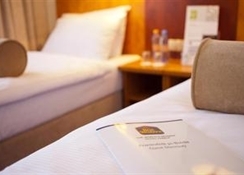 Situated only at a 10-minute drive from the city centre and a few minutes away from the airport, this hotel is perfect for business and leisure travellers alike. 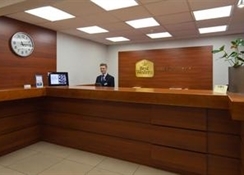 It is located in a calm area, but well connected to Warsaw's old Town and main tourist attractions. 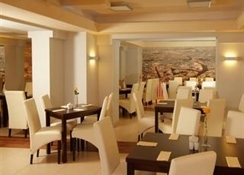 The Lazienki Park is a quick drive away, and the Sadyba Best Mall is a quick stroll from the hotel.The rooms are luminous and spacious, decorated in warm tones and wooden furniture; they all have free wired Internet connection and a work desk. 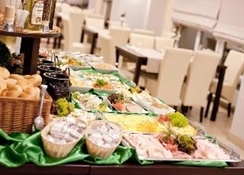 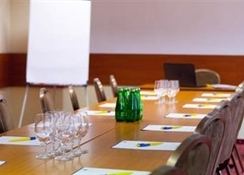 There are multifunctional conference rooms available for business meetings and banqueting facilities for events up to 120 people.A varied breakfast buffet is served every morning at the hotel's elegant restaurant, where guests can also order Ã la carte Polish and International cuisine. 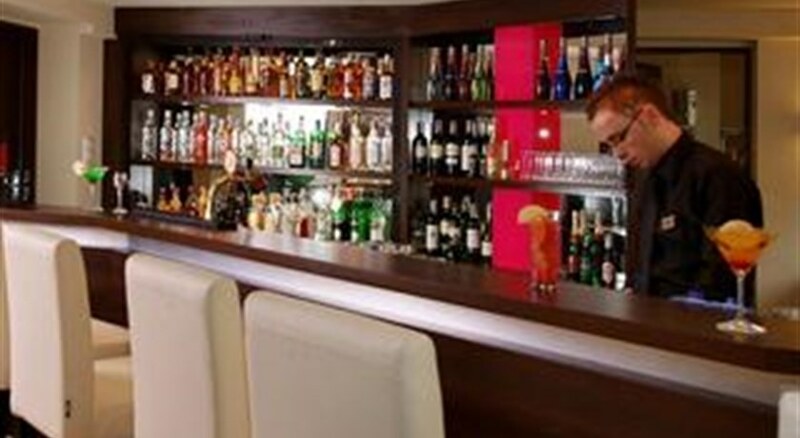 After a long day of business meetings or visiting the city, they can enjoy a drink at the bar.